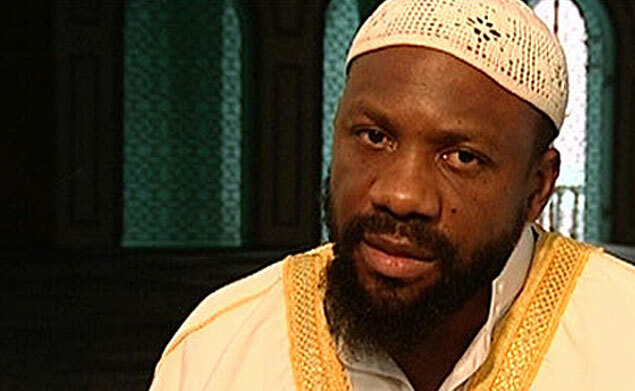 JAMAICAN-BORN Muslim, Sheikh Abdullah al-Faisal, was quizzed by Special Branch investigators for nearly an hour when he returned to the island last night. One investigator made it clear that al-Faisal had not broken any laws here, but said the police wanted to make sure they knew where and how to find him “because of the international attention he has received”. “He is a very smart man. He can tell us he is going to be here or there, but we want to make sure,” said one investigator, who recorded the licence plate of the minibus that whisked al-Faisal from the Norman Manley International Airport. Confronted by reporters as he exited the airport, the controversial Muslim cleric said he was too tired to answer any questions after two days of flying. He would not disclose the route his plane took, but said the flight had been paid for by a South African company fuel stops. Be the first to comment on "Controversial Jamaican Muslim deported from Kenya"